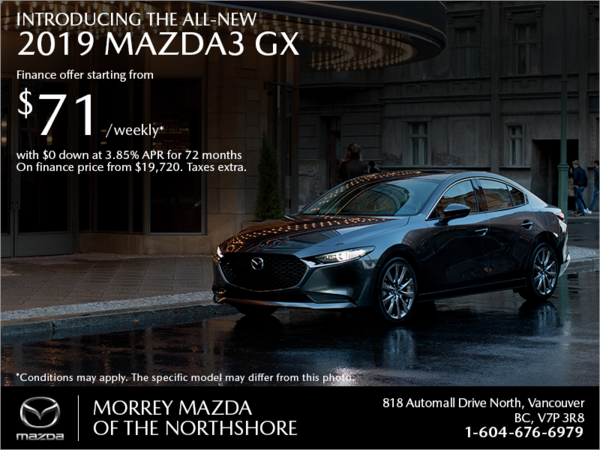 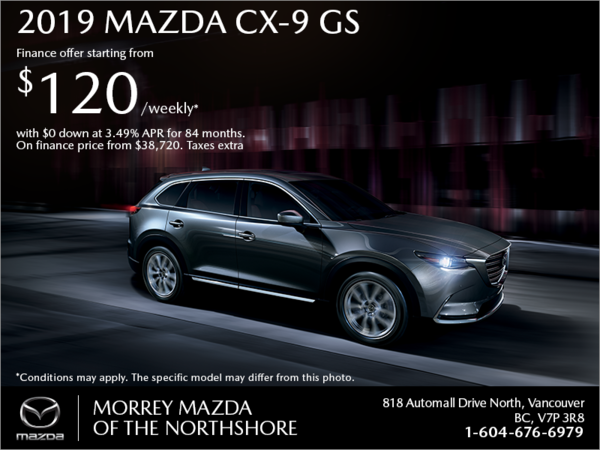 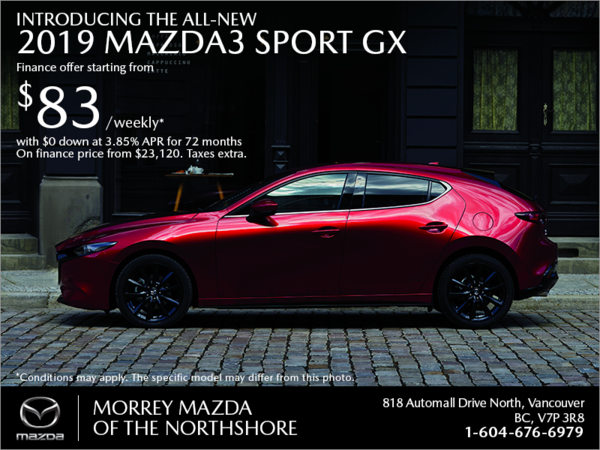 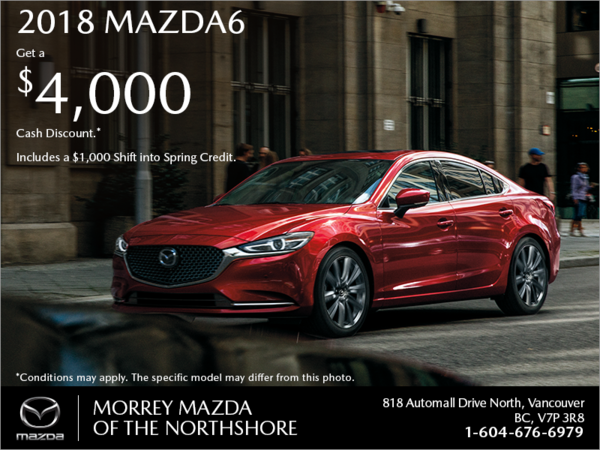 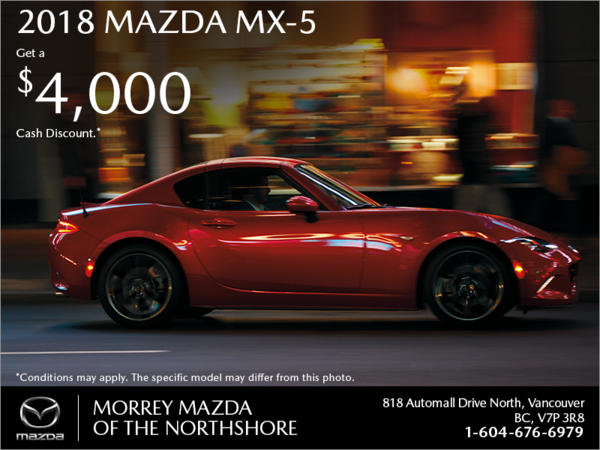 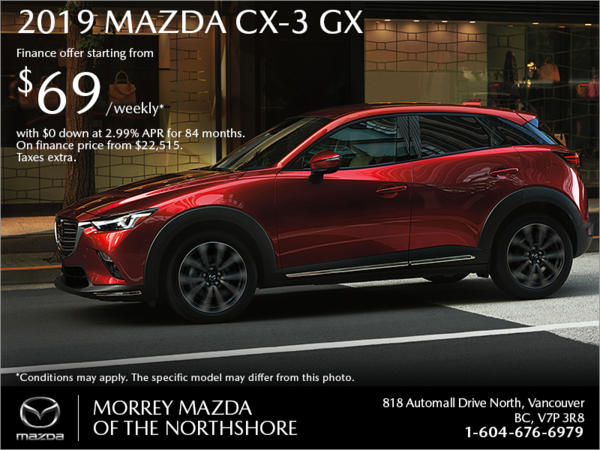 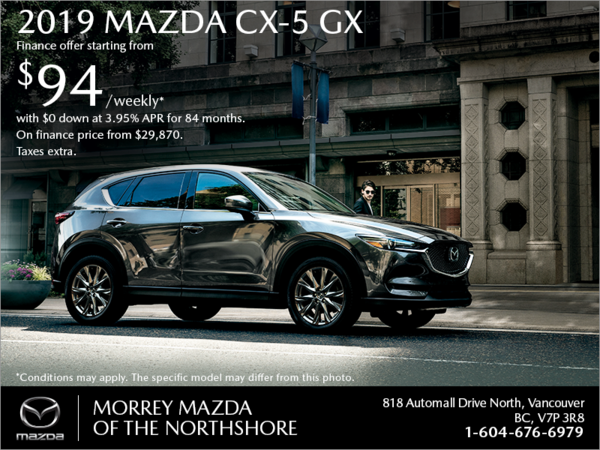 At Morrey Mazda of the Northshore, we make it easy to save money by offering a wide range of special offers and seasonal deals on everything from after-sales services to new and pre-owned Mazda vehicles. 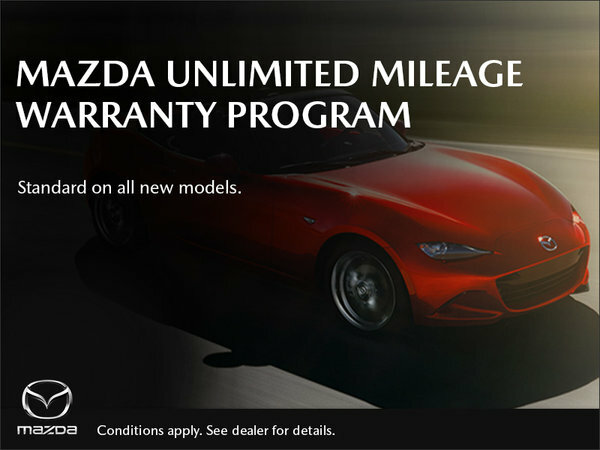 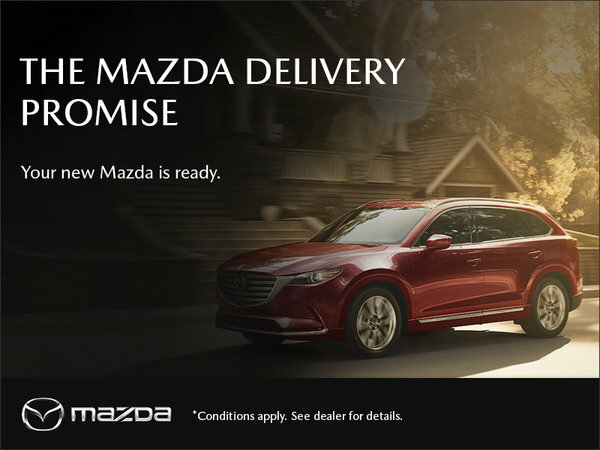 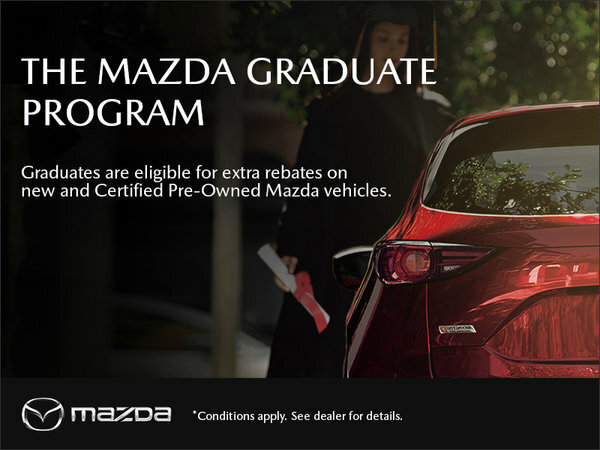 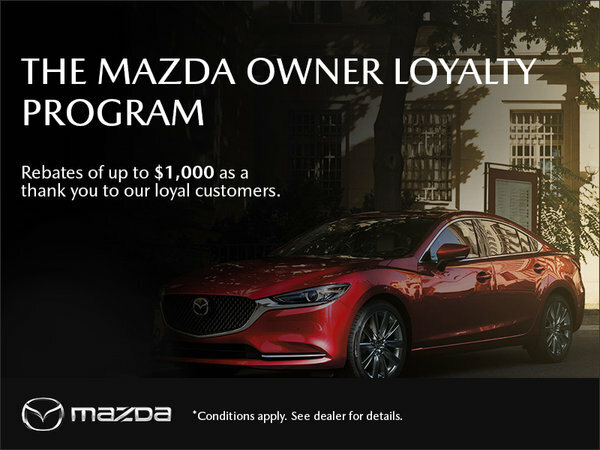 Mazda offers its customers great incentives and low-interest rates on most new Mazda models as well as advantageous interest rates on pre-owned models. 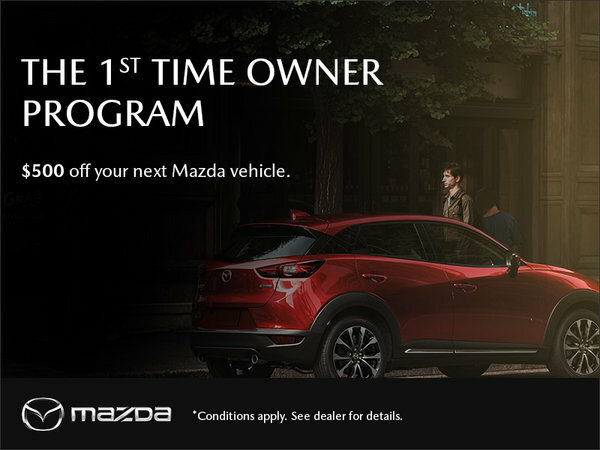 You can also take advantage of great deals and special offers on after-sales services, including repairs and maintenance, detailing, new tires, and genuine Mazda parts and accessories. 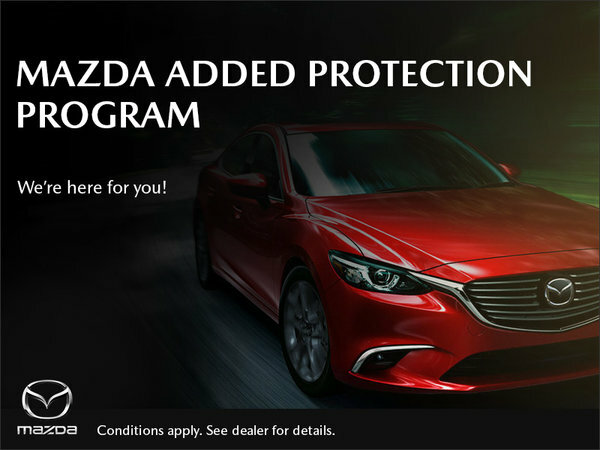 To learn more about our special offers, check this page regularly because we always update it! 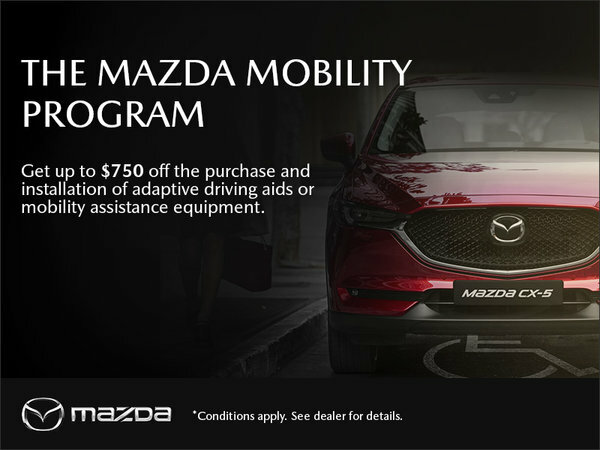 You can also ask to be included in our newsletter. 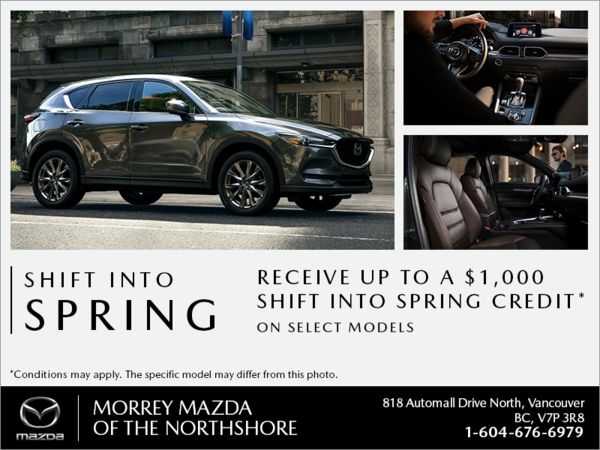 Get in touch with us today at 604-676-6979 or online using our contact form.